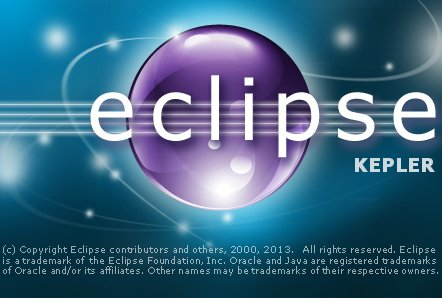 This article explains the installation of eclipse on linux mint 15 manually . Installation using software manager is easy but you will not get latest version . just follow th steps to install eclipse manually. 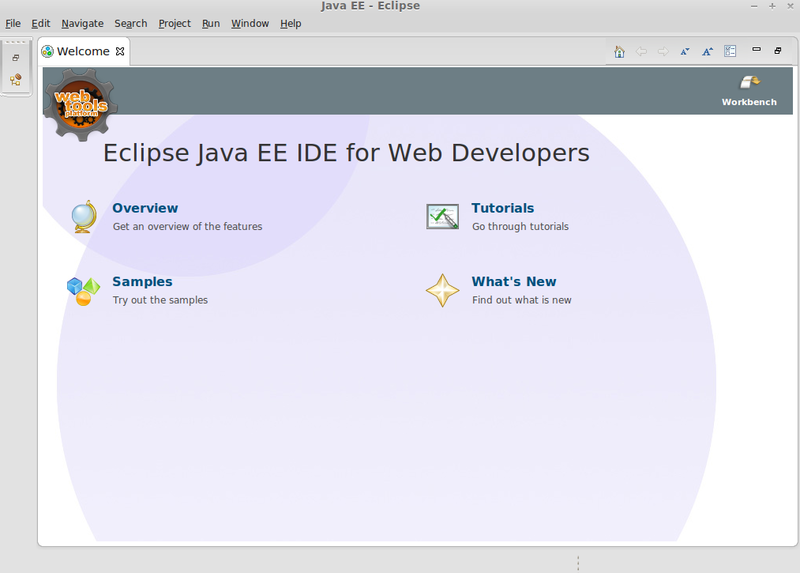 Step 1 » Install java JDK before installing eclipse. Step 2 » Download the latest eclipse packages from http://www.eclipse.org/downloads/?osType=linux. Step 3 » Now after downloading move the downloaded package to /opt/ directory. Step 4 » Untar the file . Step 5 » Modify the folder permissions. Step 8 » Create a new file called eclipse.desktop in /usr/share/applications/ and add these lines . Step 9 » To launch eclipse Goto Menu -> Programming -> Eclipse. Virtual Hosting With PureFTPd And MySQL (Incl.